Expedia delivers you with everything you need for researching, planning, and purchasing a whole trip. We provide direct access to one of the broadest selections of travel products and services. 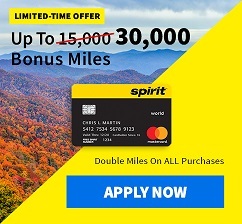 The stated reward is for completing an Expedia Airline purchase. All other purchases will receive a different reward.